According to several sources, Wal-Mart is currently re-evaluating how to spend their sponsorship budget: should they go with a single driver or an array of drivers? With word of a potential deal for Wal-Mart to primarily sponsor Gordon as well as other drivers, there has been concern of Gordon’s merchandise receiving high-priority displays in Wal-Mart stores . 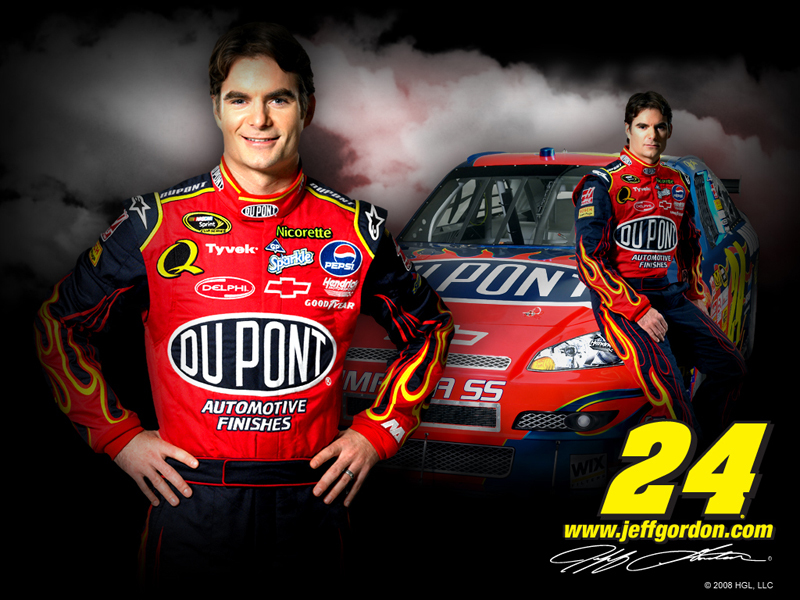 However, with news that Wal-Mart wasn’t going to be Gordon’s primary sponsor, that fear has dissolved. This decision leaves Gordon without primary sponsorship. In March, Jeff Gordon and wife Ingrid Vandebosh announced that they were expecting a baby boy. On Monday, August 9th, they welcomed a new son into the world. “Leo Benjamin Gordon was born at 8:53 AM, weighed 7 pounds, 2 ounces and was 19 inches long,” a statement posted on the racecar driver’s Web site said. Both Mom and Baby are doing great, and are very happy! Baby Leo is the second child for the Gordon-Vandebosch household. His big sister is three-year old Ella Sofia. 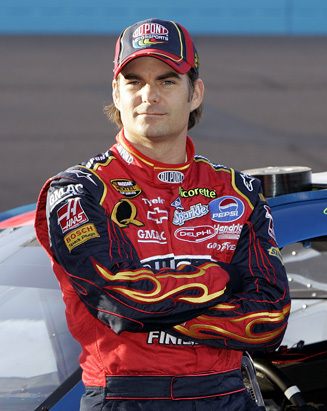 Jeff Gordon and his wife announced today that he and his wife are expecting a baby boy. The baby is due in August and will be the second child for Gordon and his wife, Ingrid.